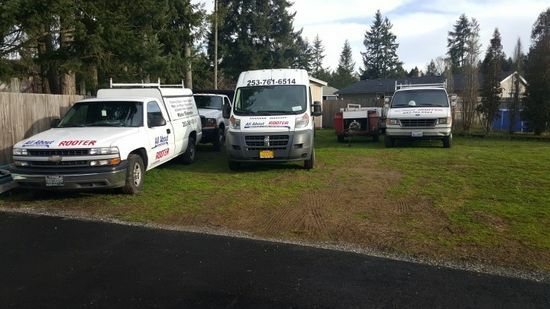 Proudly installing and repairing plumbing in Spanaway WA area homes and businesses for years, All About Rooter LLC is a trusted and preferred provider of plumbing service, pipe and valve repair, and residential and commercial water system services. All About Rooter LLC offers a wide range of water related services from pipe and tube installation during construction to rooting clogged pipes and installing new valves, faucets, drains, and pipes post construction to enhance your Spanaway area home or building. 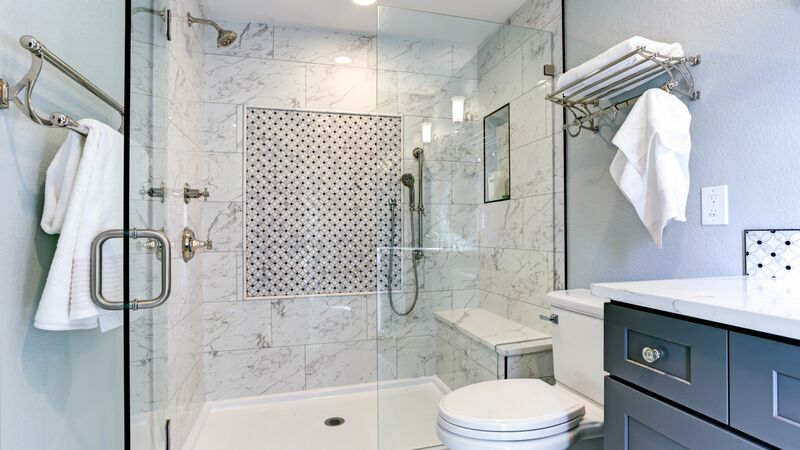 Whatever your plumbing project All About Rooter LLC can get water flowing to that new kitchen or bath, relocate or expand sink, shower, or tub, or update piping and plumbing fixtures to replace corroded parts, prevent costly leaks and and meet Washington plumbing codes. If your Spanaway area home or business is having plumbing problems, give All About Rooter LLC a call at (253) 200-1643 right away. Leaky pipes can cause costly water damage to your home and can lead to mold and mildew. Clogged pipes can lead to overflowing sinks and toilets. Yuck! 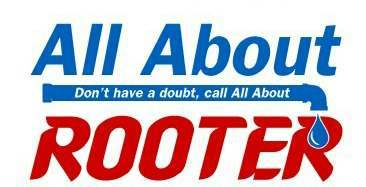 Call for All About Rooter LLC an immediate resolution to your urgent plumbing problems. Living in the Spanaway area without hot water is at best inconvenient. Cold showers are not fun. Washing dirty hands with cold water is often ineffective. Washing dishes in cold water is not sanitary. If the hot water heater in your Spanaway home is failing, All About Rooter LLC can help. Give us a call at (253) 200-1643 and we'll help you get your water hot again. Your Spanaway area business having plumbing issues? All About Rooter LLC plumbers are licensed to handle commercial plumbing problems such as leaking steam pipes, lavatory problems, roots in waste water pipes, and heat distribution irregularities in buildings using forced hot water or steam radiators. Give All About Rooter LLC a call at (253) 200-1643 to learn more. Call (253) 200-1643 now to discuss your Spanaway plumbing needs.